RLB Engineering LLC is an integrated engineering/contracting firm specializing in electrical power. 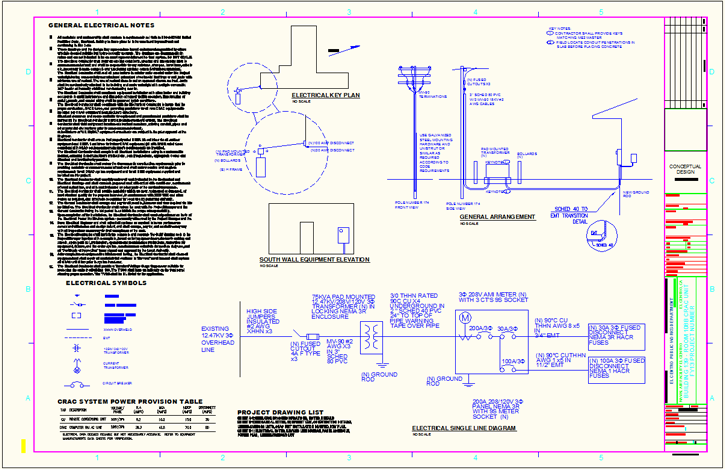 RLB Engineering LLC provides consulting services for electrical engineering and design. Our solid commitment to client satisfaction is achieved by providing engineering solutions focused on economic performance. © Copyright 2016 RLB Engineering LLC Design by Dreamwirkz Web Designs, Inc.